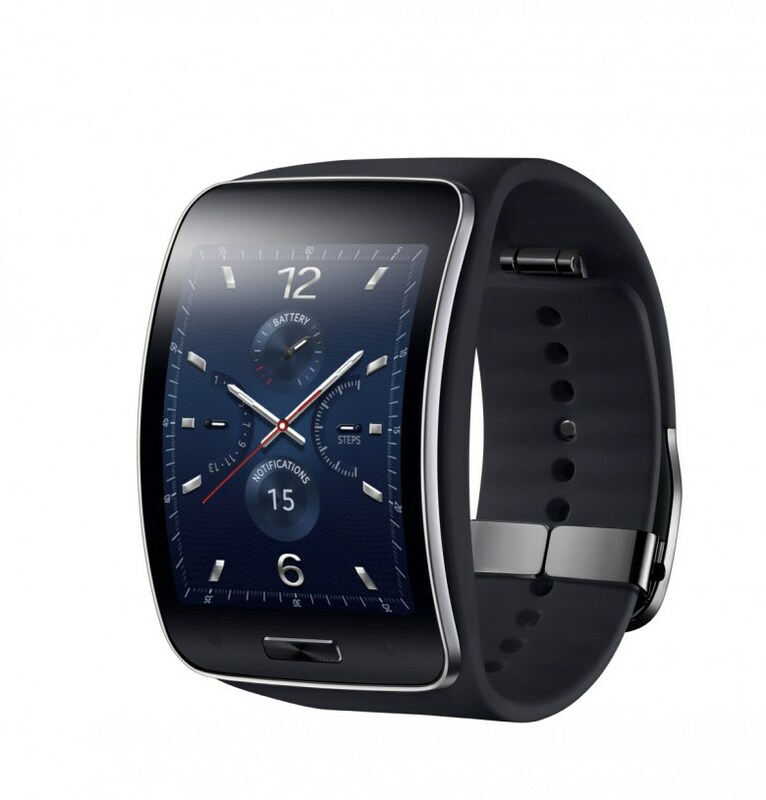 New Samsung Gear S: a game changer? 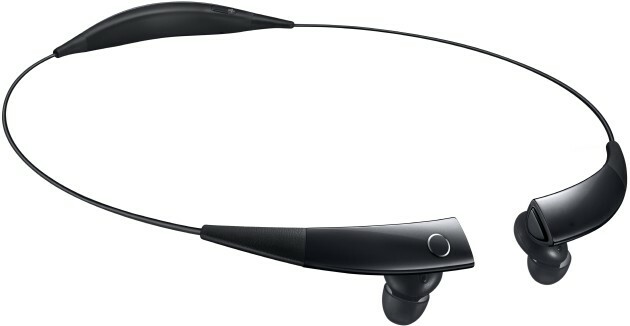 We must say that: Samsung is really digging into wearables. 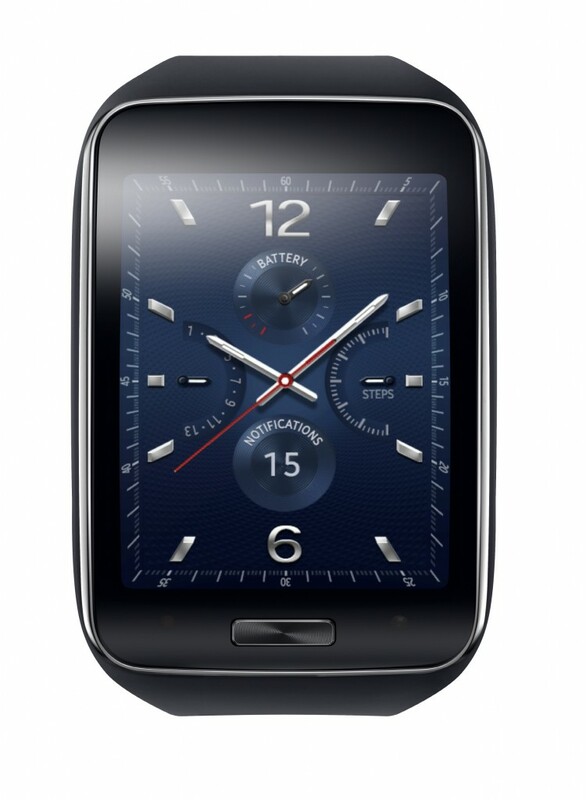 The new Samsung Gear S is the sixth smartwatch the company announced. But the Gear S is quite different from the other: it has, for the first time, a 3G connectivity and a new Samsung’s operating system called Tizen. The device shows a 2-inch AMOLED curved screen and a 3G, Wi-Fi, and Bluetooth connectivity to ensure you keep your watch always online, even if your phone is too far from it for the Bluetooth connection to work. Features will include an heart rate monitor and a GPS. In addition you will be able to make phone calls, send and read messages using the onscreen keyboard and use voice control commands to control it. Integration with external apps will also allow interactions with Facebook or any other app. Tech specs: Dual core 1.0 GHz processor, a 2.0-inch 360 x 480 Super AMOLED display, 512MB RAM, 4GB onboard storage, and a 300mAh battery which will allow a two days battery life.